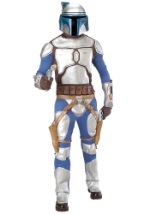 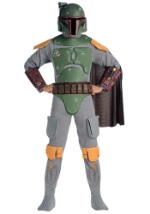 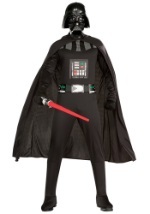 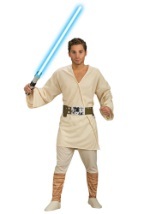 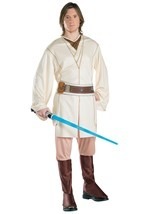 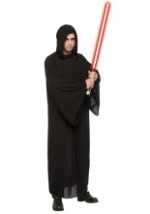 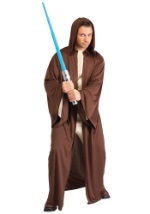 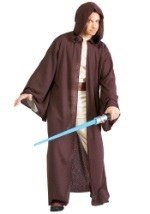 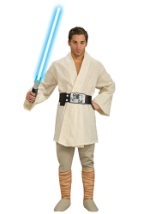 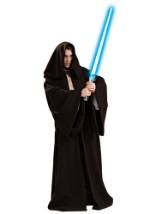 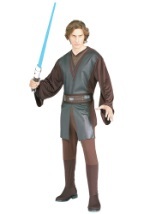 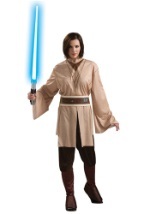 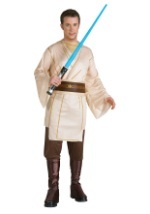 Get your Star Wars fix this Halloween with our huge collection of adult Star Wars costumes! 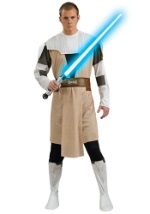 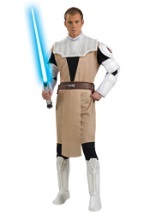 From the classic movie characters such as Han Solo and Princess Leia, to the current Clone Wars characters, we have a Star Wars costume for every fan out there. 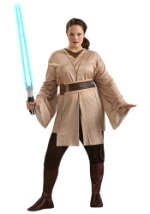 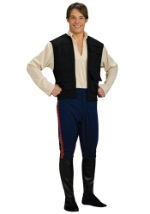 Many of our adult Star Wars costumes come in multiple sizes and styles so you will always find just what you are looking for.